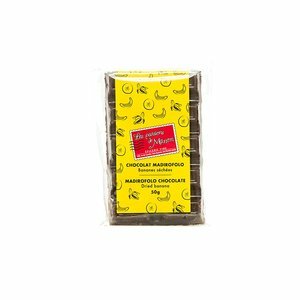 Madirofolo, cocoa that comes from the north of Madagascar and of which its planting is surrounded by tamarind trees. 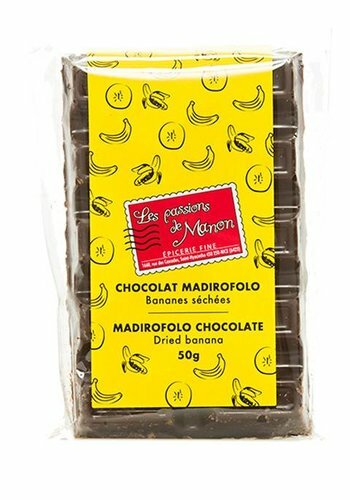 It creates here the perfect mix with dried bananas. 65% cocoa.